From prepping Sunday dinners to gourmet dinner party food, the Belling BI902FPBLK is up to the job. 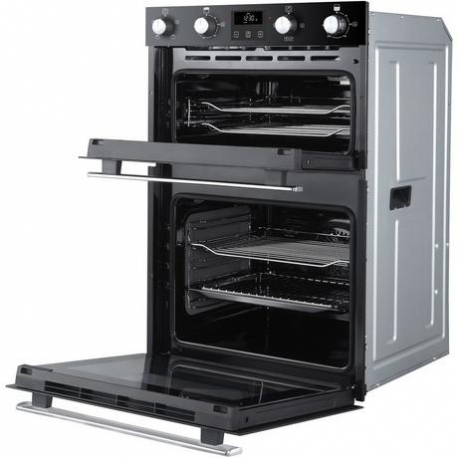 In the main oven, you’ll have a range of cooking functions including Fanned Oven, Slow Cook, Defrost and Bread Proving. 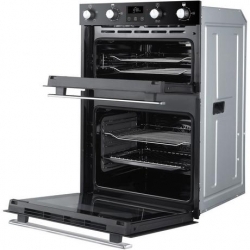 This top fan oven also features Equiflow™ technology which evenly distributes the heat around the oven cavity. 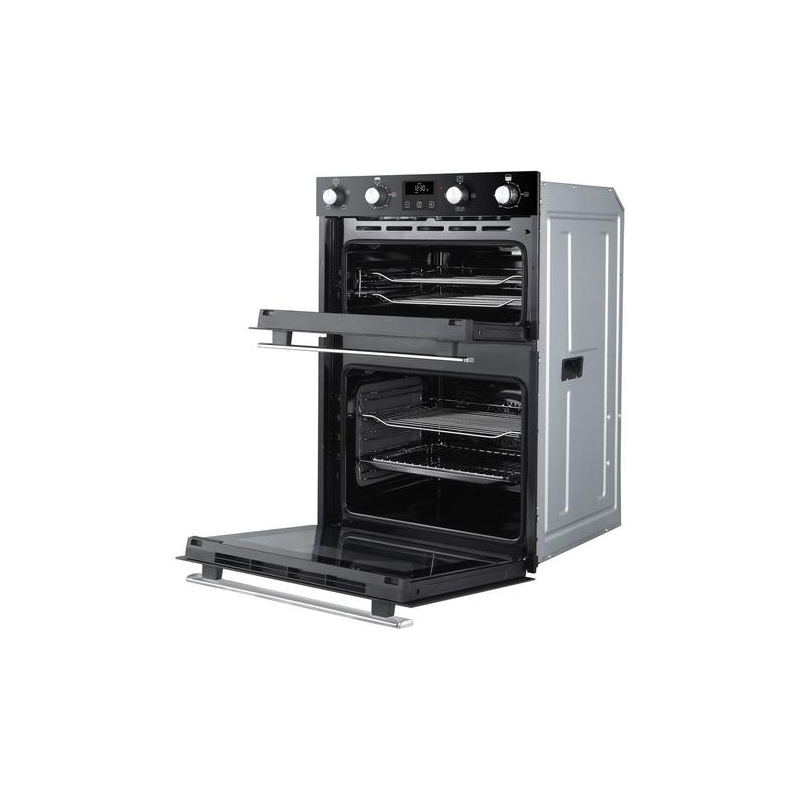 Whether you’re crisping up bacon or slow cooking vegetables, this model offers you the room and flexibility you need. With two shelves in the main compartment and one in the top oven, you’ll find plenty of space for large and smaller dishes. And, to help you keep an eye on your latest creations, there are bulb lights in both sections. Featuring double glazed glass doors and an energy rating of ‘A’, you can look after the planet and your pocket with this oven. To help you get cooking straightaway, Belling has also included a full-width trivet/grill pan. Using the BI902FPBLK is simple too, with the non-retractable dials and LED digital display. 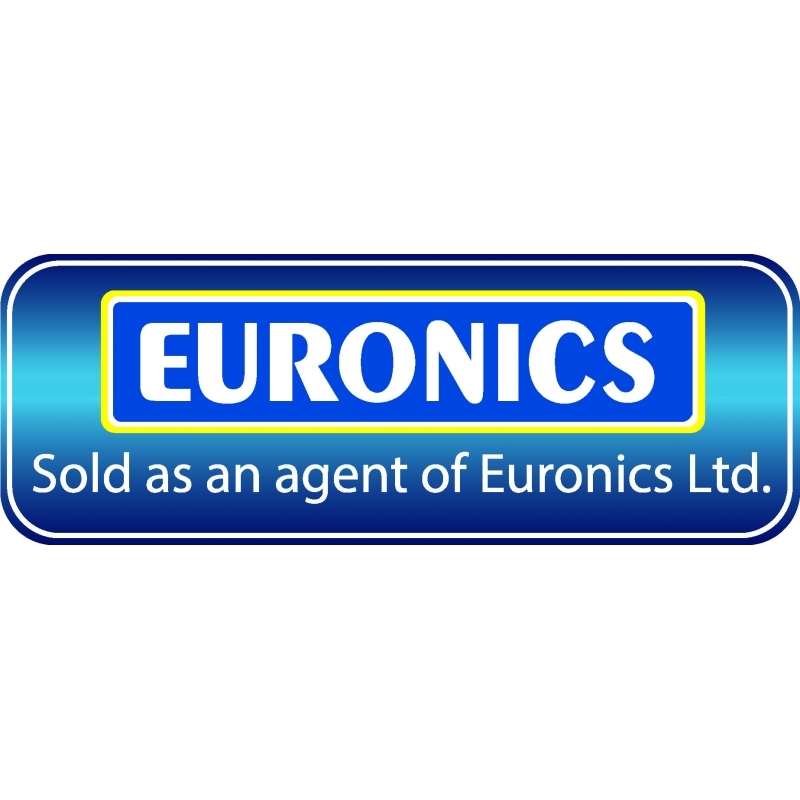 The programmable timer even allows you to set a handy reminder for when your food is finished – ideal for busy homes.